Here are two Wabash alumni who made their ways in the tech world after leaving Wabash. During family visits to Indianapolis last year, each decided to check out the local tech world and, liking what they saw, made their moves back to the Midwest. Marty Brown ’06 (right) returned from New York and is VP of Marketing for One Click Ventures. Click here to read his story. Kal Unune ’98 (left) is working for Angie’s List as an internal consultant after living in Colorado and then the Seattle area. 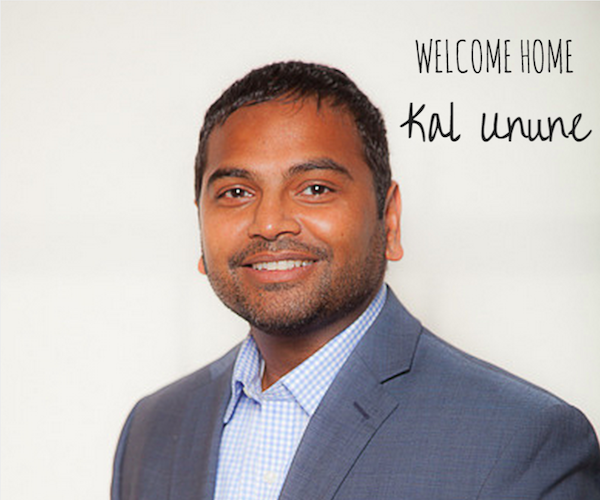 To read about Kal’s return to Indy, click here. Brandon Clifton ’06 has been named Deputy Secretary of State and chief of staff for Indiana, effective December 1. 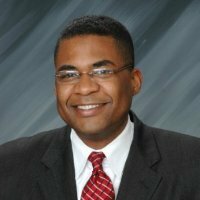 Brandon is currently serving as Deputy General Counsel at the Indiana Department of Administration and has worked for the Indiana Department of Education as a staff attorney and policy advisory. 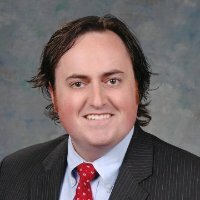 Brandon replaces Davey Neal ’01 who joins a private law practice. Click here for the news release. After Wabash Brandon earned an MBA from Webster University and a JD from Barry University. Davey Neal ’01 will join the law offices of Clark Quinn to serve as President of Clark Quinn Public Affairs and as an attorney. Davey will join Clark Quinn from serving as Deputy Secretary of State and chief of staff for Indiana. 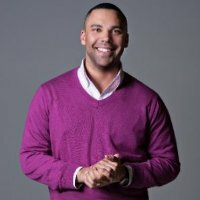 Brandon Clifton ’06 has been named to fill Davey’s position. Click here for the news release. After Wabash, Davey earned his JD from Indiana University Robert H. McKinney School of Law and an MBA from the Indiana University Kelley School of Business. Steve Campbell ’92 was recently elected to the Indiana Landmarks board of directors. Steve runs Campbell Strategies, Inc., a consultant to arts, education, and community development organizations. He owns a historic home in Indianapolis which was purchased through Indiana Landmarks’ real estate program. Steve’s interest in Indianapolis history began as a college intern for the Indian State Archives, and as a student he also worked at the Robert T. Ramsay, Jr. Archival Center in Lilly Library. After Wabash, Steve earned a J.D. from Indiana University School of Law – Indianapolis. He is an adjunct professor at the Indiana University School of Journalism. On a cold day like today, this story may remind you that just a few weeks ago a lemon shake up would have sounded pretty good! 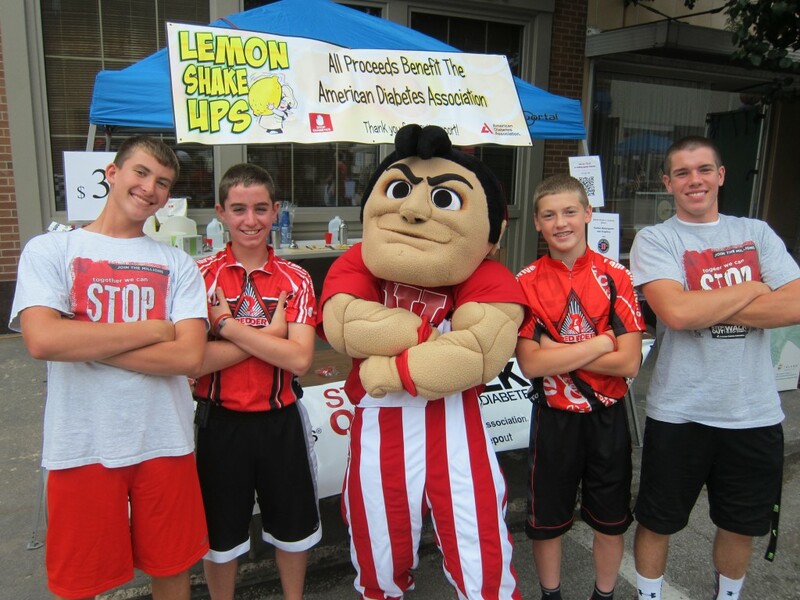 In August, Jack Reimondo, son of Rob Reimondo ’93, and friends set up a shake up booth in downtown Crawfordsville at the “Finish Line Fest” — raising money for the American Diabetes Association. A familiar friend stopped by to support the cause! From left: Austin Manion (son of Mikel Manion ’96), Jack Reimondo, Wally, Patrick Scheidler, and Nathan Jent. Cloyce Hedge ’71 recently retired after 35 years of service with the Indiana Department of Natural Resources. 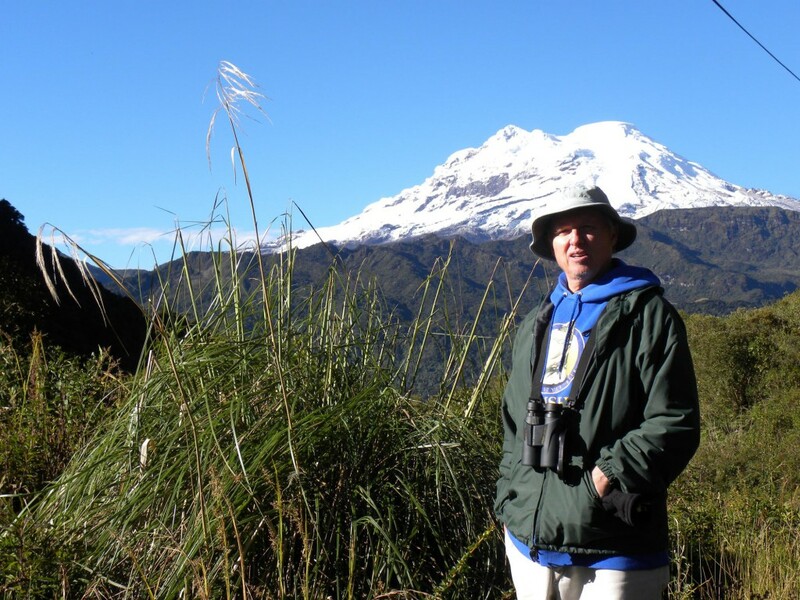 Cloyce joined the IDNR in 1979 as a botanist for the Natural Heritage Program, and has worked for The Nature Conservancy. Click here to read more about Cloyce. Kenyatta Brame ’92 and his wife, Tracey, will receive the Whitney M. Young Jr. Service Award by the Boy Scouts of America, which highlights outstanding service in the development of Scouting for rural or low-income urban youth. The Brames wanted to offer the Scouting experience to their son and other young men, so they started both a Boy Scout troop and Cub Scout pack in Grand Rapids, Michigan. Tracey leads the pack and Kenyatta leads the troop, which include their three high school-age nephews and their son. Kenyatta and Tracey Brame will receive a national award from the Boy Scouts of America. Courtesy image. 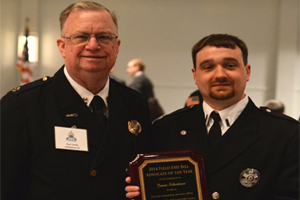 Lt. Jason Scheiderer ’03, Indianapolis Emergency Medical Services (IEMS) Educator, was recently elected to the position of Region III Director for the National Association of Emergency Medical Technicians (NAEMT). As a member of the 16 person board, Scheiderer will help shape Emergency Medical Services (EMS) delivery across the nation by representing the interests of all professionals working in the industry. Click here for the news release. Thanks for sharing, Jason. Congratulations! Kopp ’98 named President of Catapult N.A. 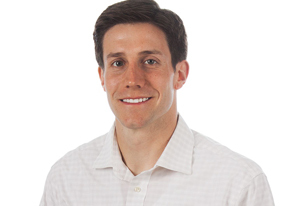 Brian Kopp ’98 was recently named President of the North America Catapult Sports, office located in Chicago. 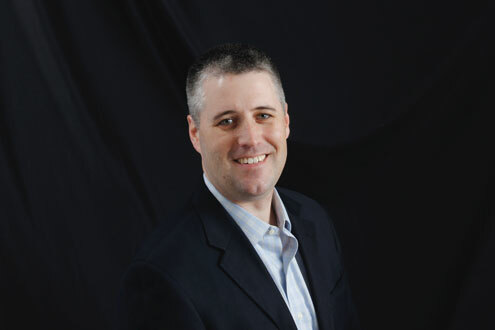 Throughout his career, Brian has held strategy and development positions for a variety of growth-oriented companies. He previously served as Senior Vice President at STATS LLC, and has held leadership roles at Career Education, NAVTEQ, Svoboda Capital, and Merrill Lynch. After Wabash, Brian earned an MBA from Northwestern University. Click here to read the press release. Bob Grand ’78 officially became managing partner of the entire Barnes & Thornburg law firm in early November. B&T has 12 law firm offices in Atlanta, Chicago, Delaware, Indiana, Los Angeles, Michigan, Minneapolis, Ohio, and Washington, D.C Bob is a partner in the governmental services and finance department. 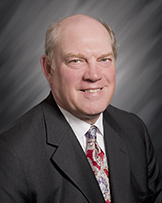 He is a member of the Board of Trustees at Wabash College. 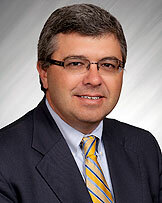 Another Wabash alumnus, Brian Burdick ’91, replaces Bob as the managing partner of the B&T Indianapolis office. Brian has been with B&T since 1995 in government services and finance. Click here for the news release. Congratulations, Bob and Brian!